…seriously, would you buy a used bank from this man? – Have We Had Help? 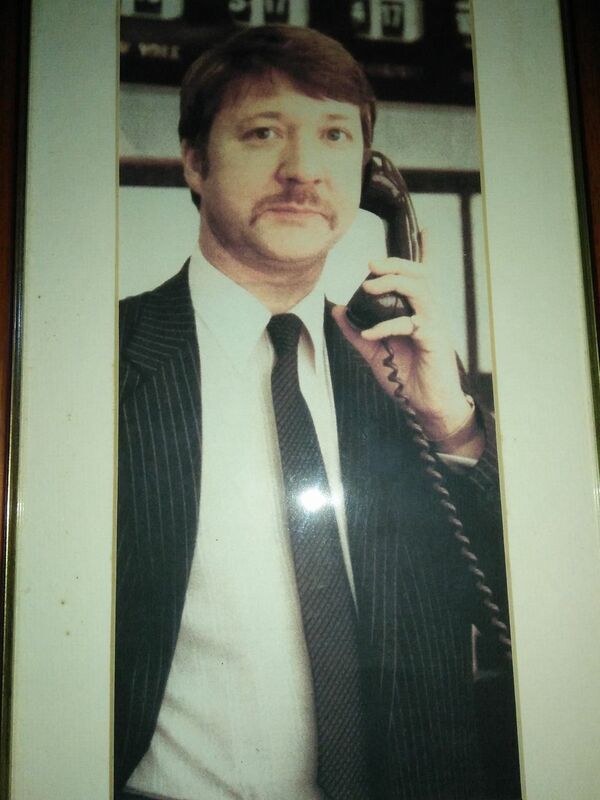 …seriously, would you buy a used bank from this man?